We had the pleasure of helping Taliworks set up their new games room this week. 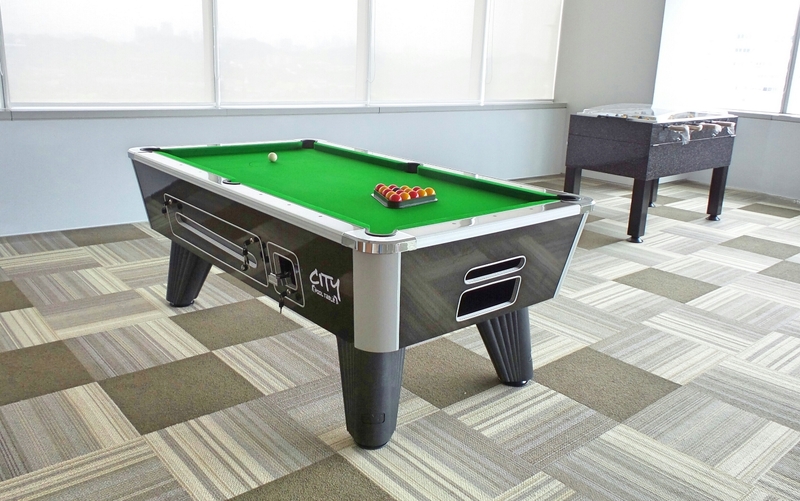 Not only did they buy a City British pool table they also rewarded their staff with the CM1 Cameo Foosball table. These two machines look awesome together. I hope the staff still manage to get some work done. 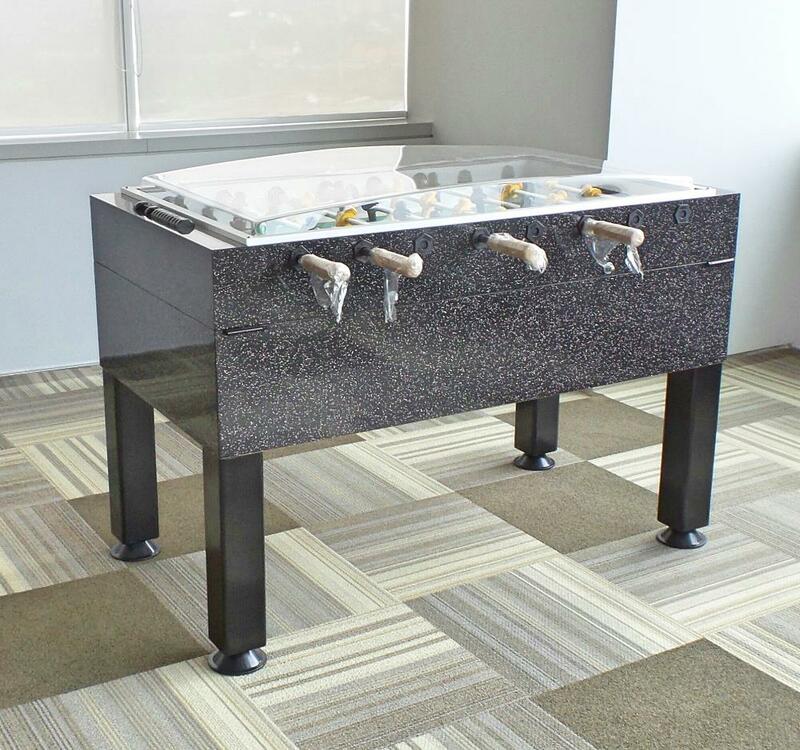 Unfortunately we damaged the foosball table during the delivery and had to replace it a few days later. All good now. Thank you Elizabeth for trusting us with your new games room. I almost forgot to mention the One80 Deluxe Electronic Dart Board that looks fantastic. Previous We are in Need of an ACCOUNTS CLERK, Is That You? 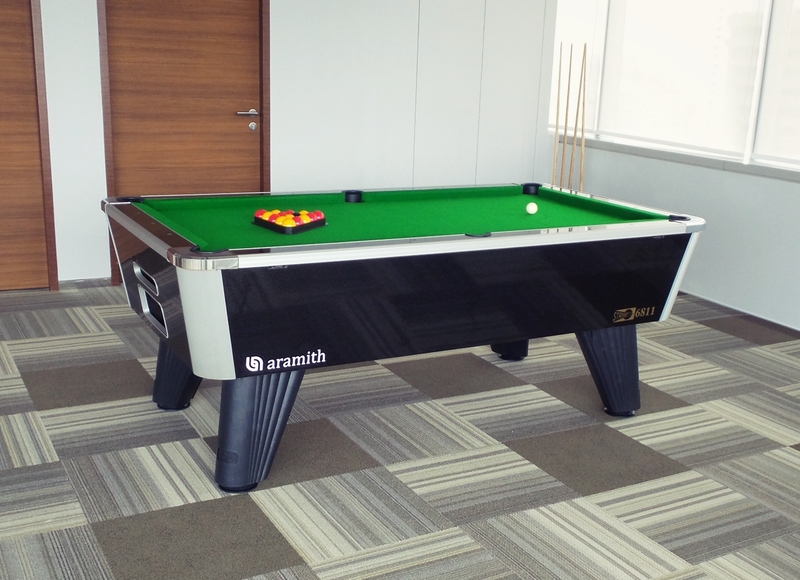 Next The Big Daddy of Billiards, the Crown 12ft Snooker Table.